Today is National Blueberry Pie Day. A great reason to test your baking skills and make one of America’s favorite pies. Blueberries are one of the healthiest fruits on the market. 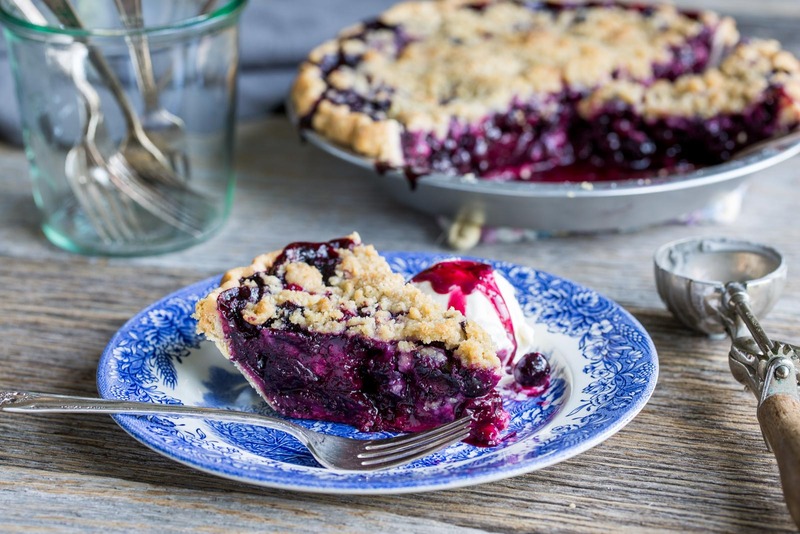 This Blueberry Crumble Pie recipe includes 5 cups of delicious blueberries combined with a fresh homemade crust. You can find this mouthwatering recipe on the blog of Saving Room for Dessert.